Dr. Constantin Starchook is a board certified anesthesiologist specializing in Interventional Pain Management. Dr. Starchook performed his residency at the University of Minnesota. He has been practicing medicine for over 15 years. Dr. Starchook enjoys Traveling and spending time with his family. For the past 3 years, 2014, 2015 and 2016, Dr. Starchook has been voted Top Doctor by Minnesota Monthly Magazine. 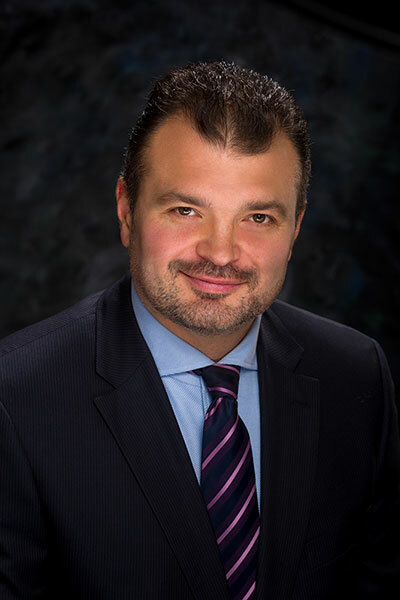 Dr. Constantin Starchook, medical director of Twin Cities Pain & Regenerative Medicine, has spent the last 15 years with a strong focus on spinal injections. His clinical experience is second to none. He has injected tens of thousands of discs in his career without a single complication. Dr. Starchook is very excited that there is a growing body of evidence supporting the use of adult stem cell therapy for disc repair.